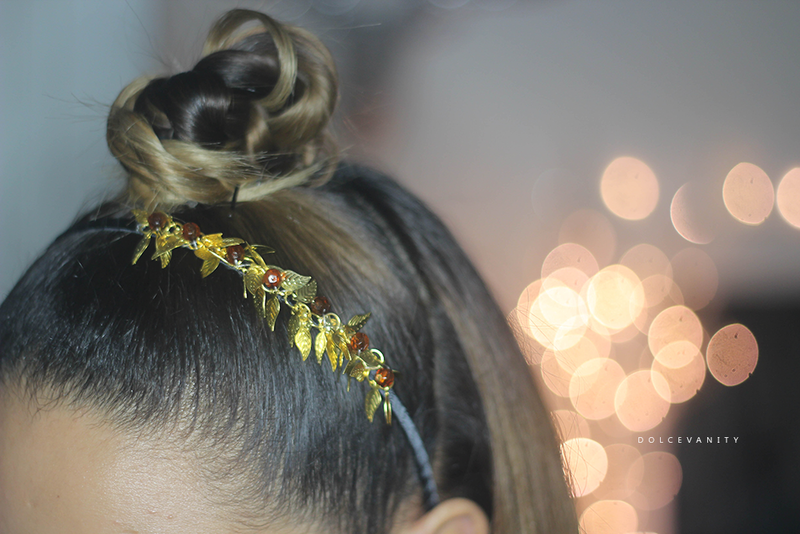 You might of noticed this gorgeous headband in yesterday's post? I was contacted by Cameliha.com with the idea of me choosing and item to share on my blog. I love helping out companies especially those that are handmade like the majority of the stock that is available on the website. One thing you might not know about me is, I have so many hair accessories that I rarely use, I'm talking a box full - Shameful I know. 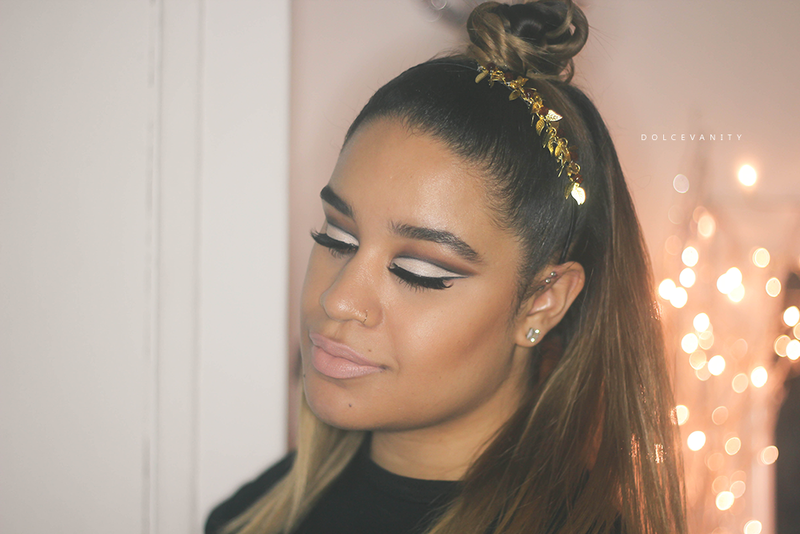 I decided to chose this headband because it looked Autumnal, festive and you can't go wrong with gold. The leaves are on one side with brown beads weaving through the leaves on this black ribboned headband. What I like is that you can wear the leaves on whatever side of your head that suits your preference or hairstyle. I noticed no hair pulling or tangling which is good. There's a range of different styles and items that could be nice stocking fillers or ideal for you if your a hair decor lover.